Orange County real estate development news blog. 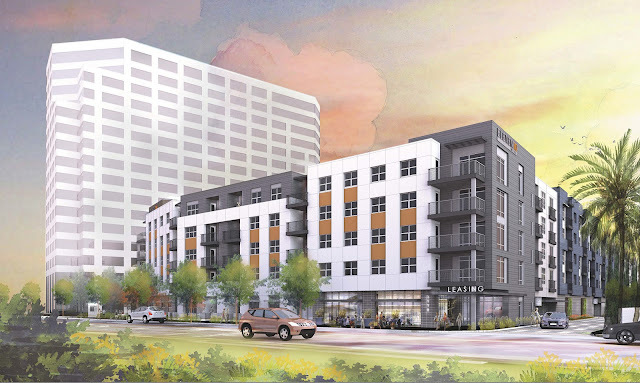 For reader convenience, previously published OC real estate development articles from the former LAOCDB, which is now Developing OC, can be found below. 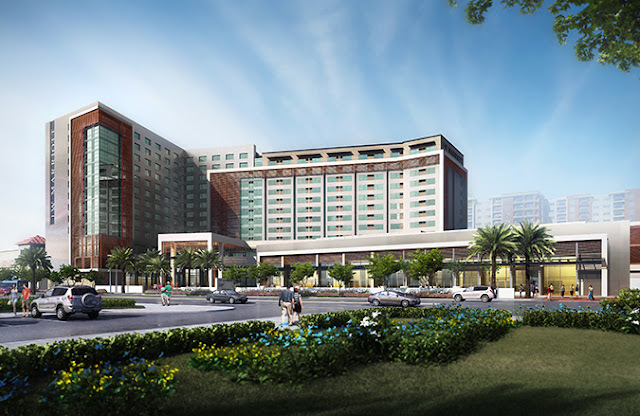 The 12 story JW Marriott at GardenWalk in Anaheim Resort district is under construction. 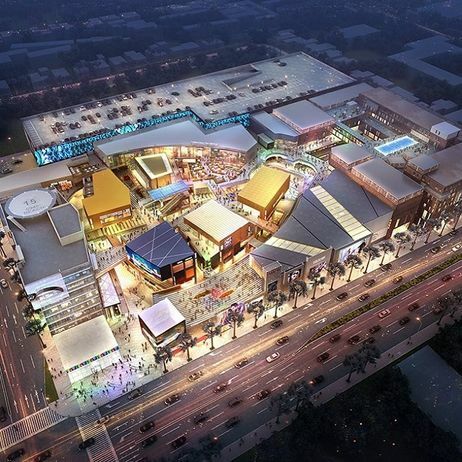 Located in the heart of Downtown Santa Ana, is a proposal to construct a mixed use development consisting of two lots. Developer MD Properties proposes a 34 unit mixed use apartment building near Beach Boulevard and I-5 in Buena Park. The five story apartment development from the Picerne Group is nearing the finish line. When completed, there will be 260 apartment units. Orange County's first modern urban rail line broke ground on Nov 30 bringing future connections between Santa Ana Regional Transportation Center, Downtown Santa Ana, to Garden Grove.